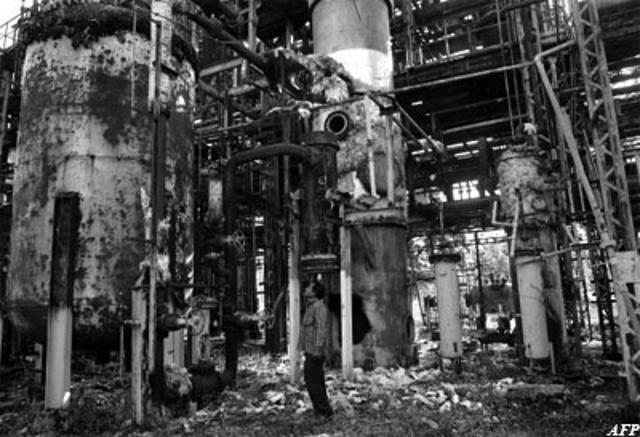 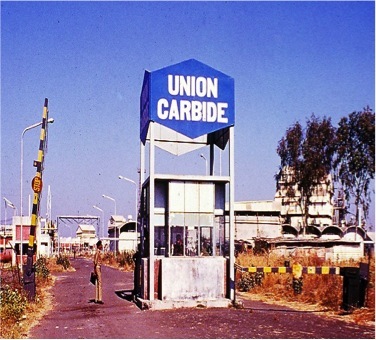 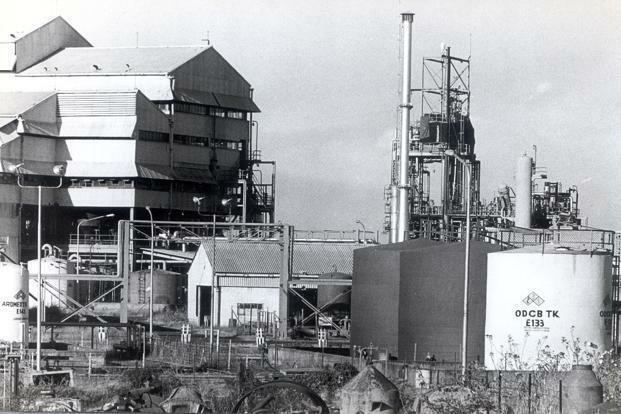 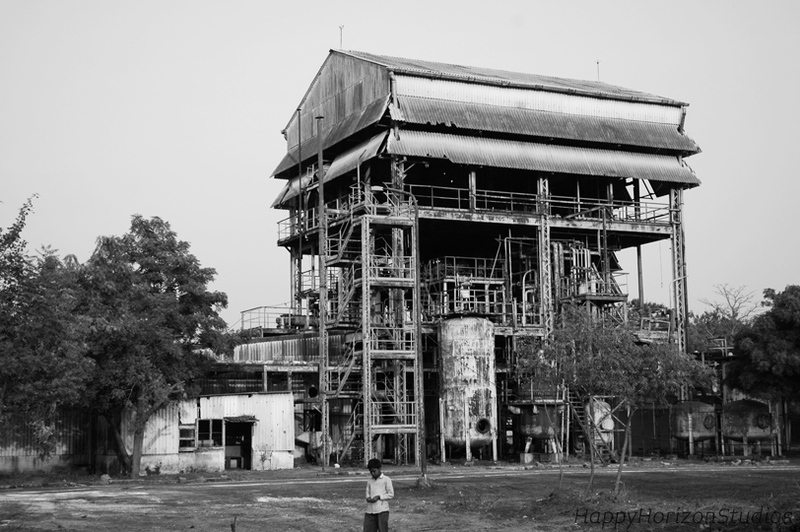 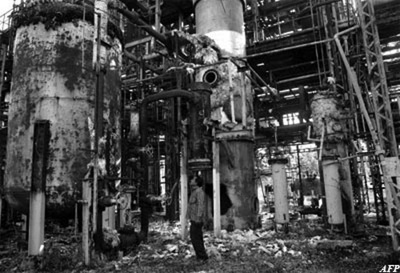 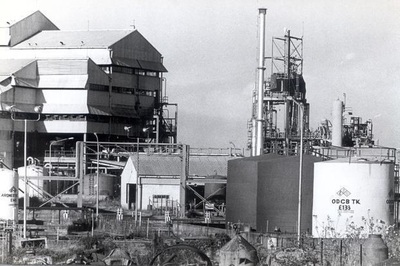 These are images from the actual Union Carbide Factory in Bhopal, Madhya Pradesh. 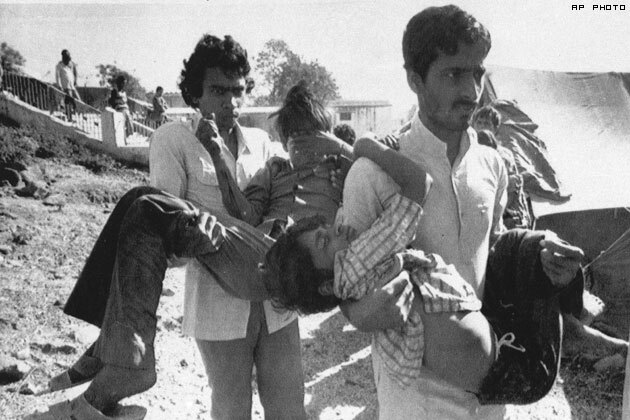 The pictures also show the severe impact on the people after the incident. 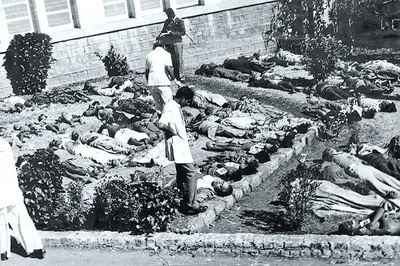 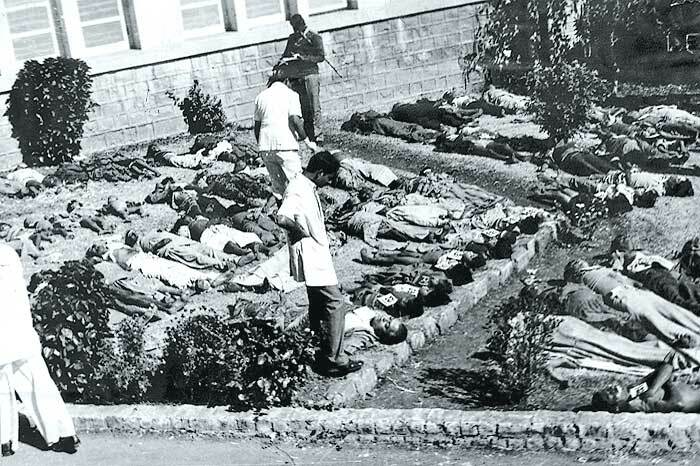 The incident took almost 20,000 lives till date and left may more with serious injuries and diseases.